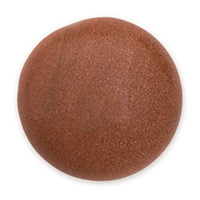 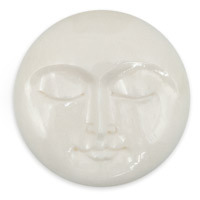 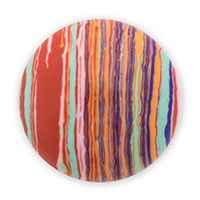 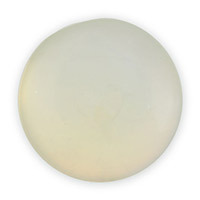 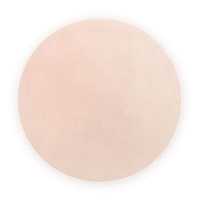 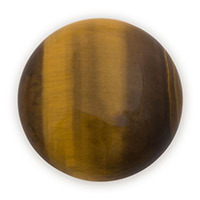 Cabochon refers to a stone that has been shaped and polished to create a smooth, convex top with a flat bottom. 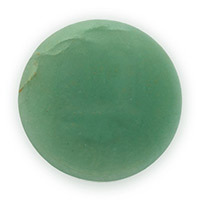 Typically, softer stones are cut into Cabochon form, including Opal, Onyx, Turquoise and Lapis. 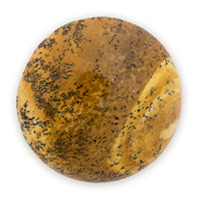 Natural Stone, Bone, Wood and Shell also make excellent Cabochons. 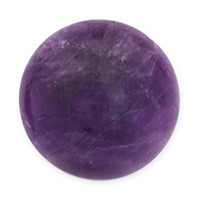 Because the bottom of Cabochon cut stones are flat, they can be glued into place, rather than "set" into mountings. 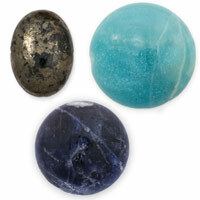 Cabochons are great for Inlay, Wire Wrapping, and even Scrapbooking! 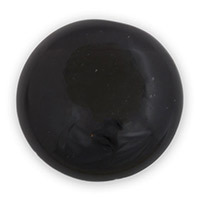 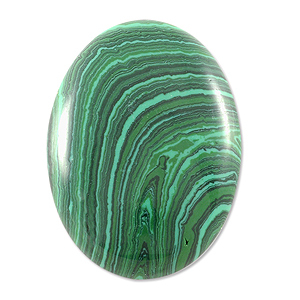 *Note: Every Cabochon is a unique stone, and no two pieces are identical.